Every 2nd Wednesday of the month we hold our popular QUIZGO nights- a cross between a Quiz and Bingo! Very informal, lots of cheating, lots of fun- individuals or groups welcome and all in aid of our current charity, the Stars Appeal. 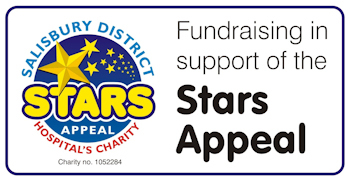 Event Stars Appeal Tickets £2.00 per person including a light snack. Starts 8.00 pm.